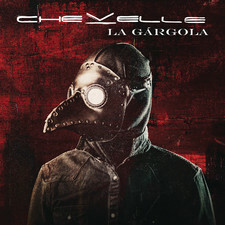 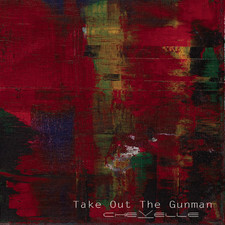 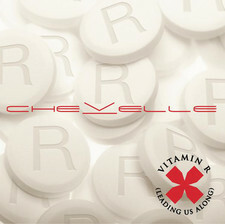 I wasn´t that convinced at first over Chevelle´s new album, that it´s a worthy follow up to the splendid "Vena Sera" album. 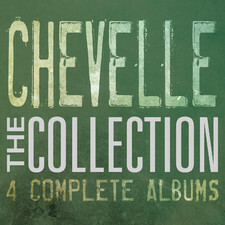 But this isn´t a band you start to love after just one spin for each time they release a new album, it takes a few turns to let the songs grow and soak in. 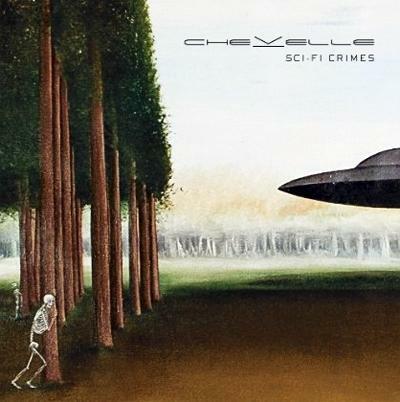 "Sci-Fi crimes" is a typical Chevelle album, not their best effort but all the right ingredients are there from this odd trio. 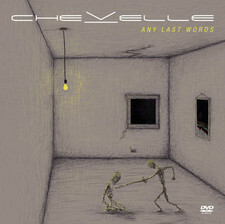 "Letter from a thief" and "Mexican sun" are two really great songs and I wish there would´ve been more songs like these classy rockers, then the album could match their previous record. 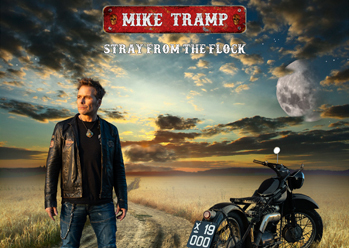 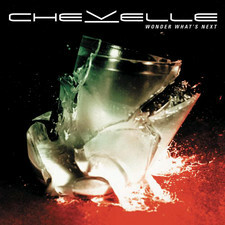 Still it´s a good album and I do enjoy their non-mainstream rock to say the least. 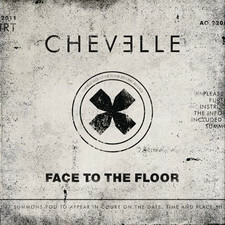 -Listen to it until the music stuck in you're head.. ) Shameful Metaphors. 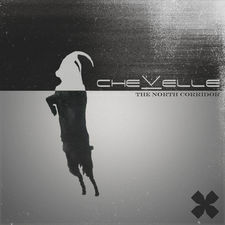 I wasn't blown away by the first listen, but after a few return trips down the song list, I found the album to have great depth. The song structures and melodies become quite addicting. 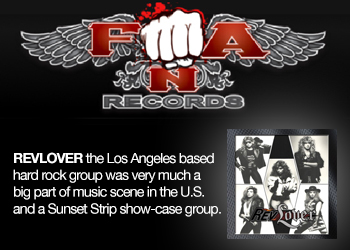 It may not be the same blueprint as Vena Sera, but isn't growth what we want out of bands? 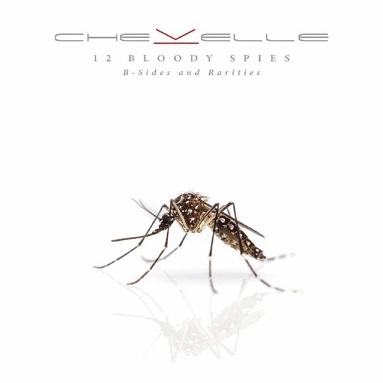 I don't want to skip any song on this album, which I find is a rare treat in music these days. 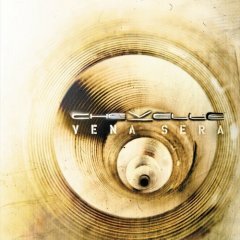 I feel that in many ways, this album is closest in sound to Point#1, while maintaining a very hard sound they branch off much more often than on an album like Vena-Sera, and the result is a bit more jumbled than I'm used to for a Chevelle album. 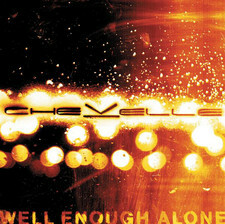 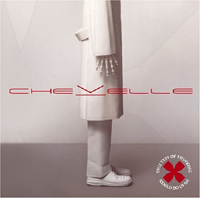 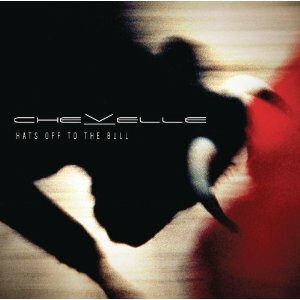 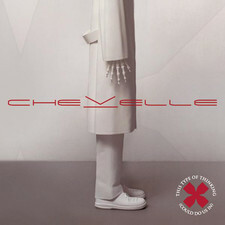 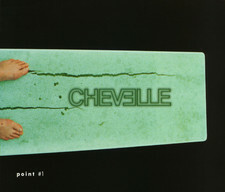 That being said, this is still Chevelle, and even their most mediocre album yet is still worth plenty of listens. 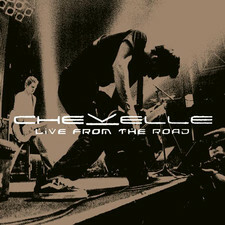 I do wish that they'd release material more often, though they do tour a lot. 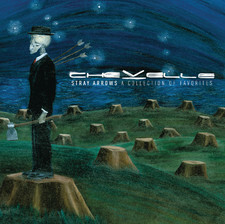 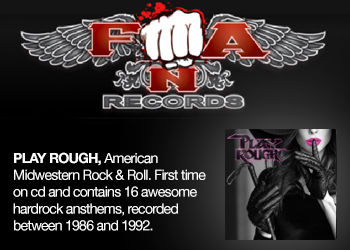 Hi Kaj, Just wondered when you will review the new Smile empty soul CD?